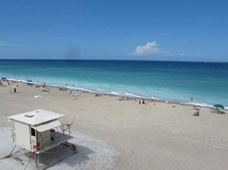 About Hutchinson Island, Florida | Information Guide and Travel Directory for Hutchinson Island Florida. 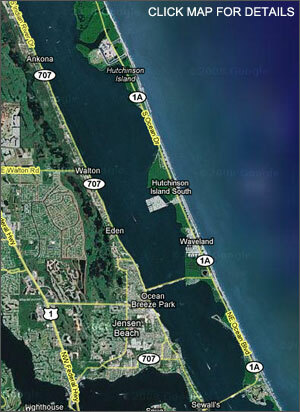 Hutchinson Island is a barrier island in the middle of the Treasure Coast of Florida, stretching a narrow 23 miles through both St. Lucie and Martin Counties with the Atlantic Coast on the east and the Indian River on the west. 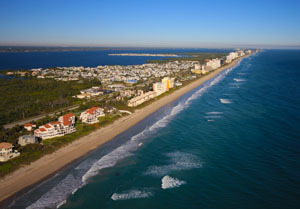 With an abundance of wildlife, natural beaches, and year around beautiful weather, the island offers a wide variety of outdoor activities for everyone including boating, golfing, sailing, swimming, fresh water or deep sea fishing, kayaking, shelling, horseback riding, bird watching, diving, snorkeling and surfing. With amenities available right on the island such as grocery stores, gas stations, beachside restaurants, motels and more, one would never have to venture to the mainland. However, just across the Indian River are the quaint communities of Stuart, Jensen Beach and Fort Pierce rich in history and culture, great local dining, shopping, and local artist’s galleries. The House of Refuge: A National Historic Site for shipwreck survivors and the oldest structure on the Treasure Coast. The Elliott Museum: A cultural and educational facility offering art, history, invention and innovation to create an exciting visitor experience for all ages. 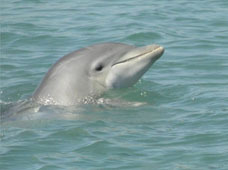 The Florida Oceanographic Society: An educational and on-going research facility for South Florida’s environment. The National Navy UDT-SEAL Museum: The only museum in the world dedicated exclusively to the elite warriors of Naval Special Warfare. Even though the island has everything you need, much of the island is left natural as the day it was when discovered, making it a wonderful sanctuary for the wildlife. It's not sculpted by endless rows of hedges like some of the islands just south of us but still very wild and free of man's hands. 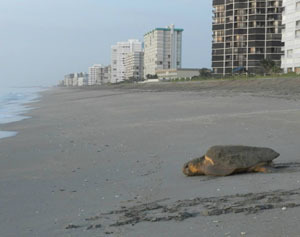 It has an abundance of public beach outlets welcoming our visitors. And you don't have to pay to park at any of them!!! The beaches are not overcrowded and most times you'll find you have the beach to yourself. The people are all friendly, courteous and very laid back. You will often see people strolling the beach with a glass of wine. 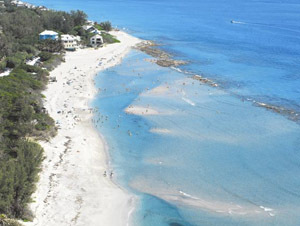 While Hutchinson Island is probably one of the most beautiful places in Florida, it may also be one of it’s best kept secrets and we'd sorta like to keep it that way, as we like our non-crowded island. Please don't all pack your suitcases and head for Hutchinson Island all at once. Check with each other's itinerary and spread yourselves throughout the year and don't share our secret with your neighbors, family and friends. This is between you and I. HAHA! Say, "hello!" to us when you see us on the beach!